Digitalisation enables banks to transform their business models. 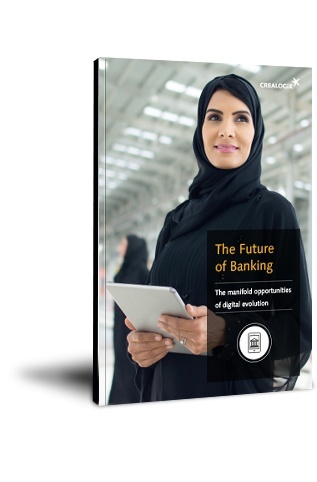 In this free white paper, you will find out what opportunities digitalisation can offer your bank. What sales and cost reduction potential does the networking of online and offline services offer?